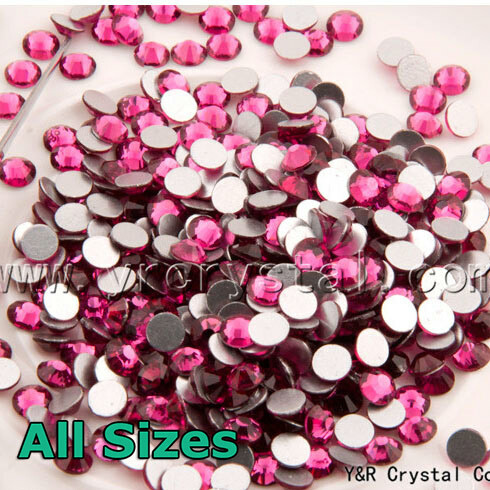 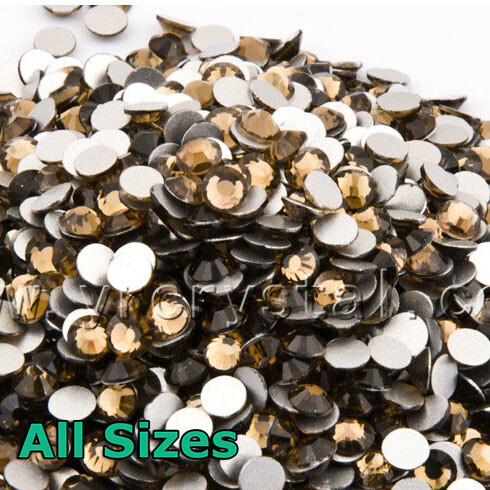 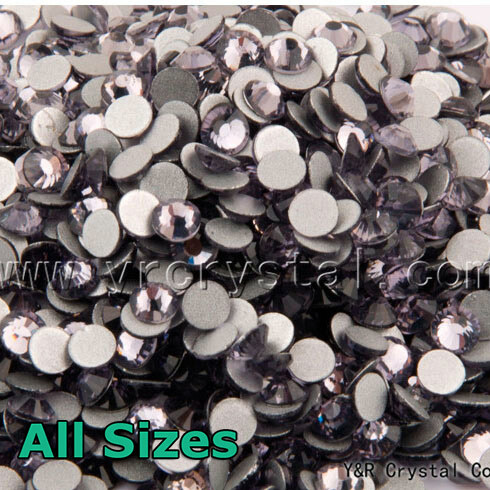 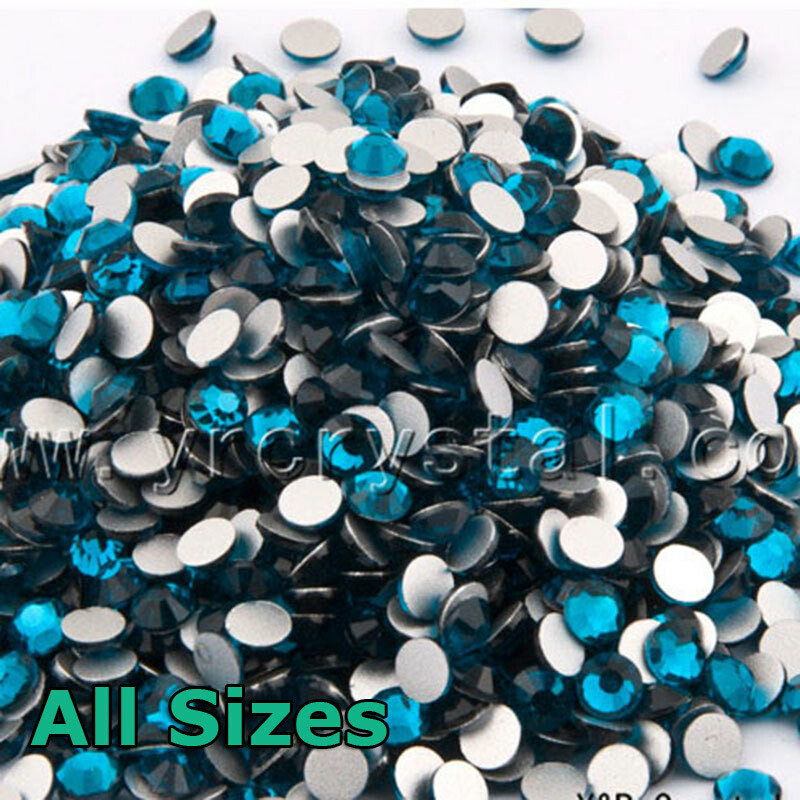 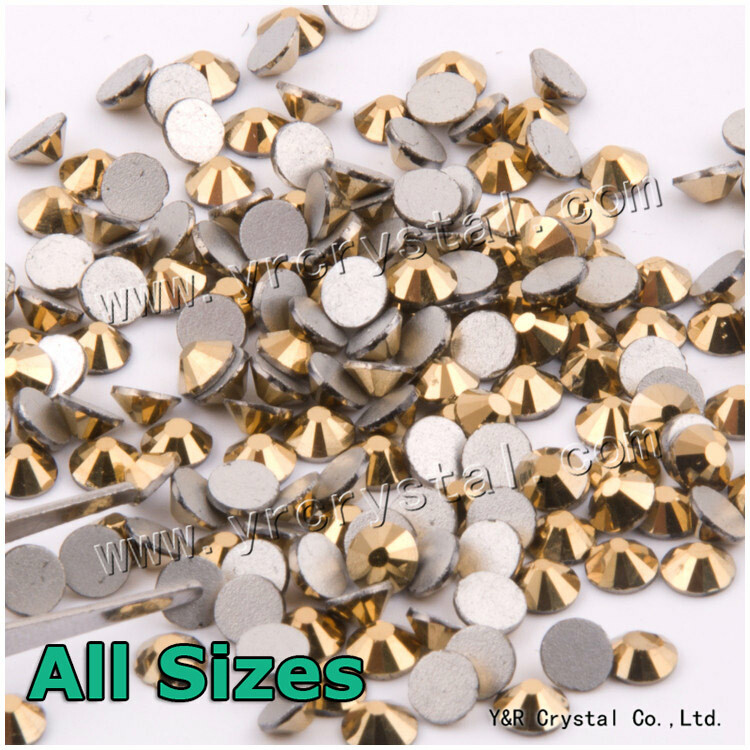 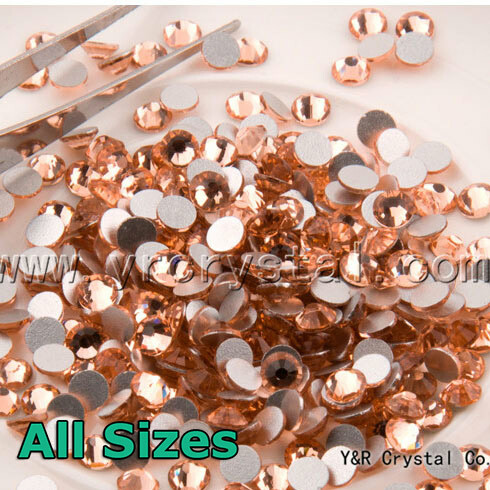 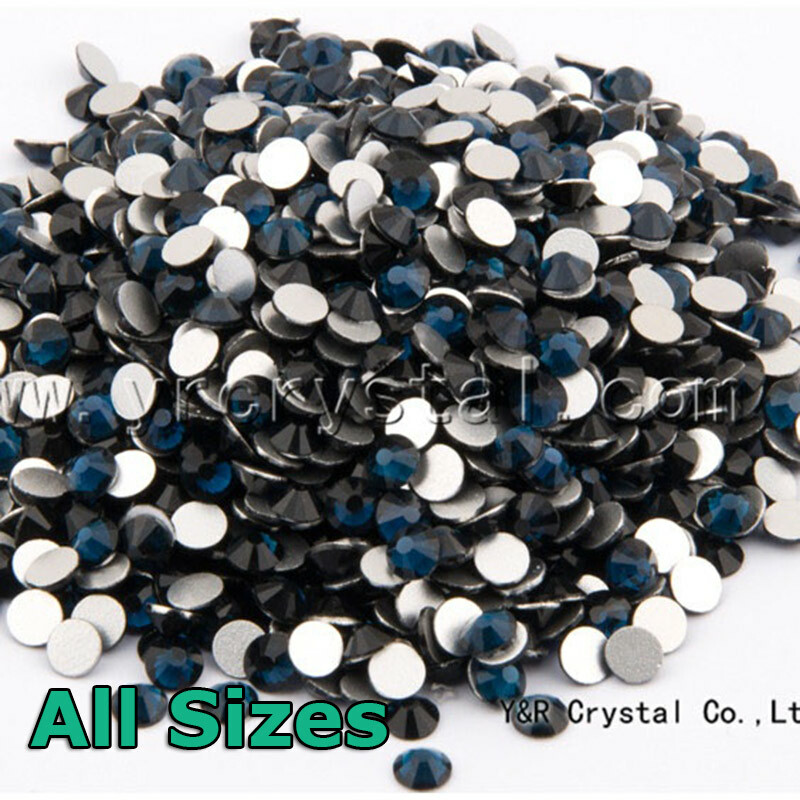 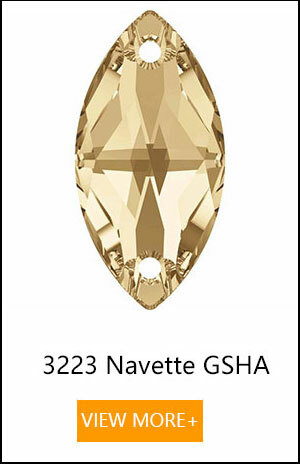 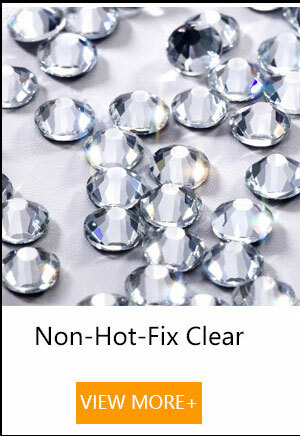 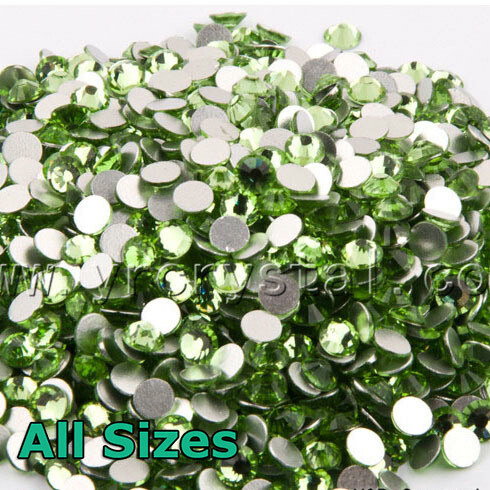 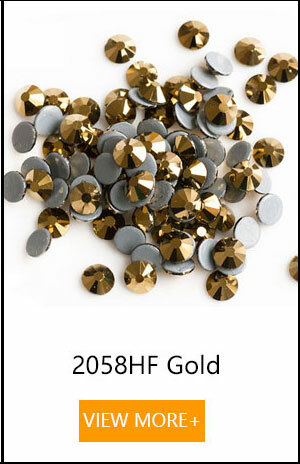 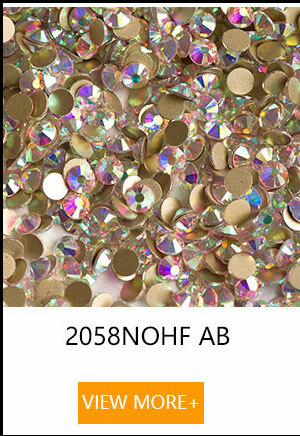 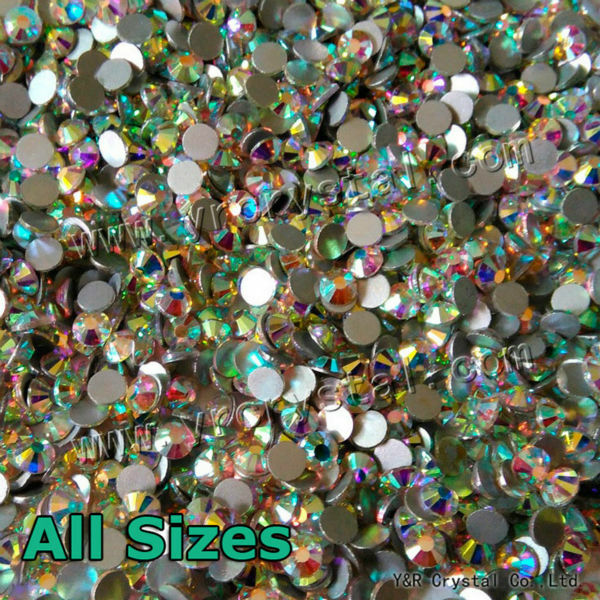 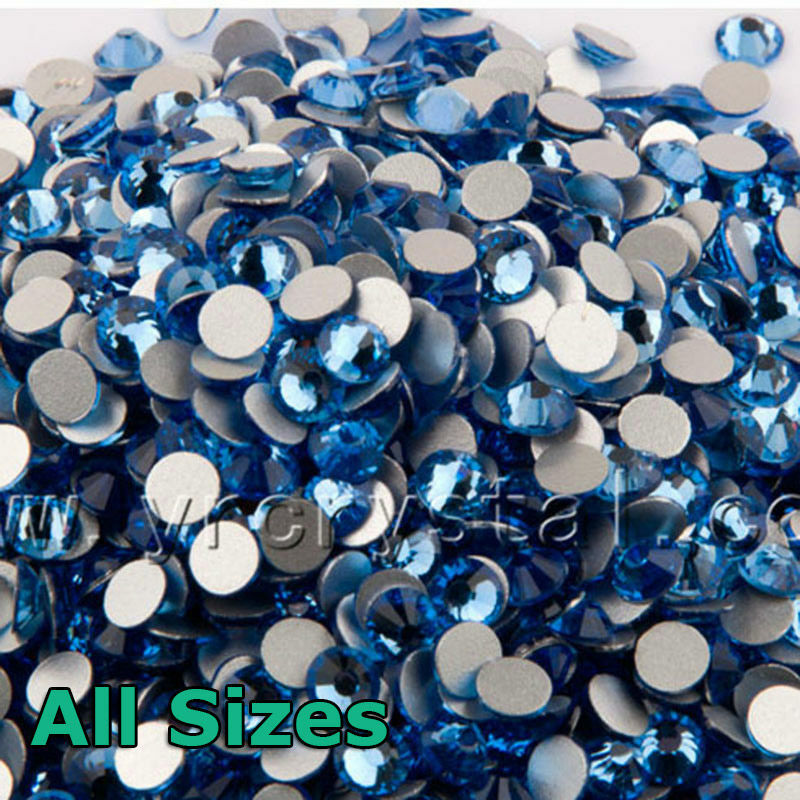 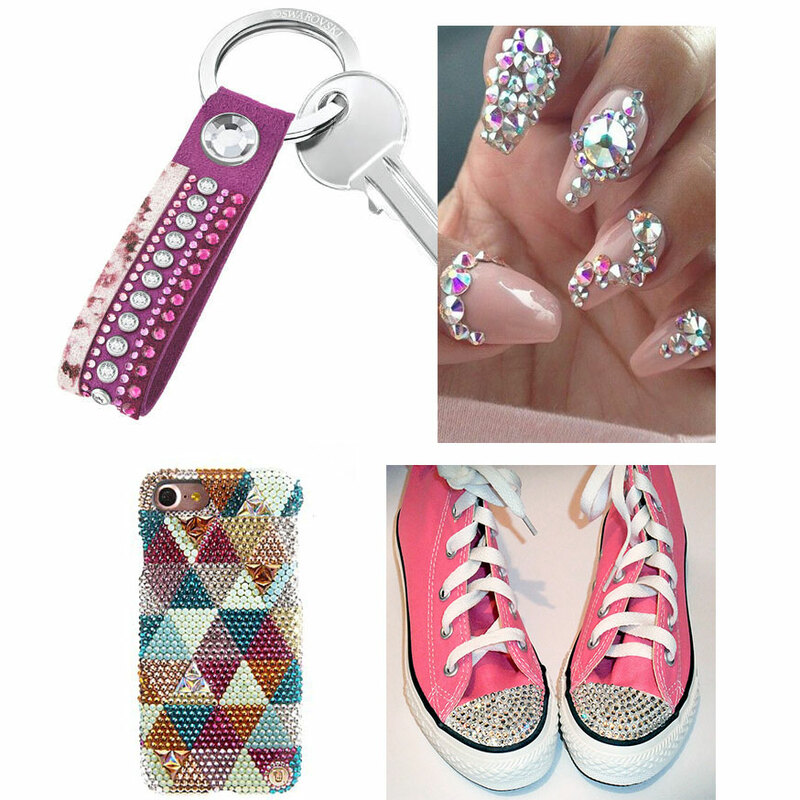 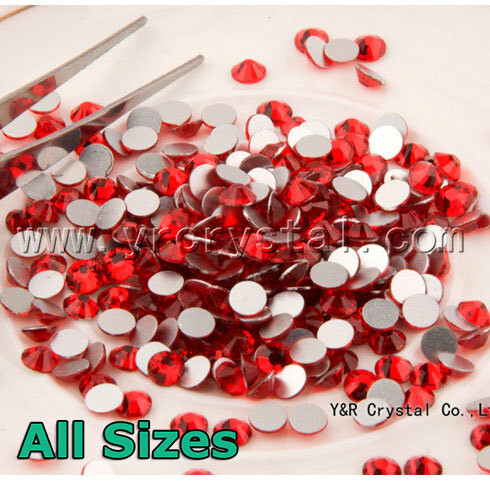 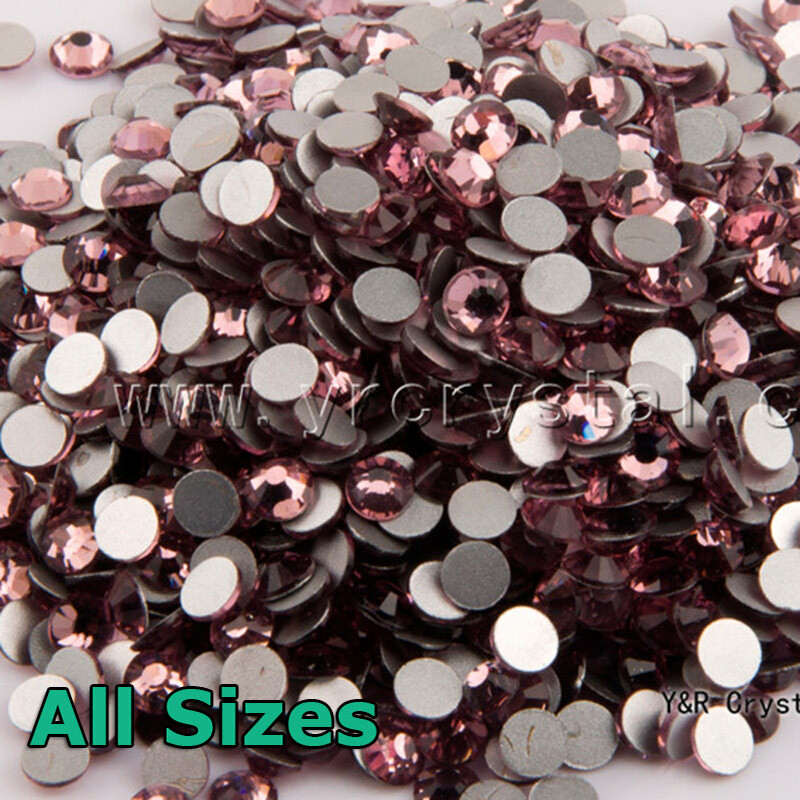 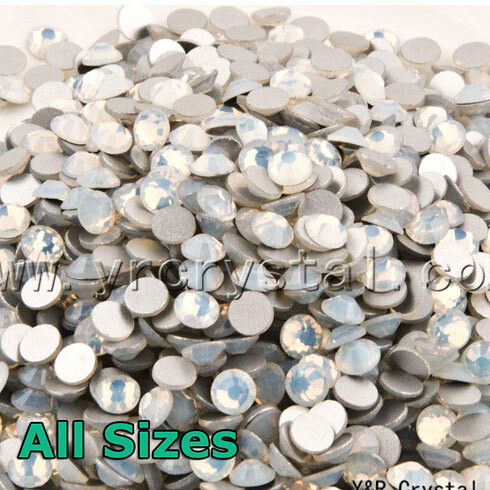 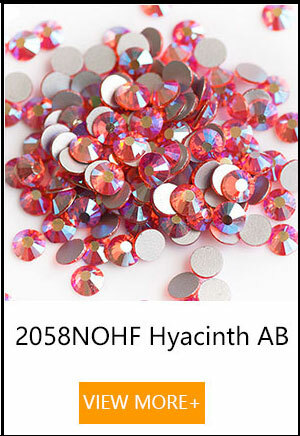 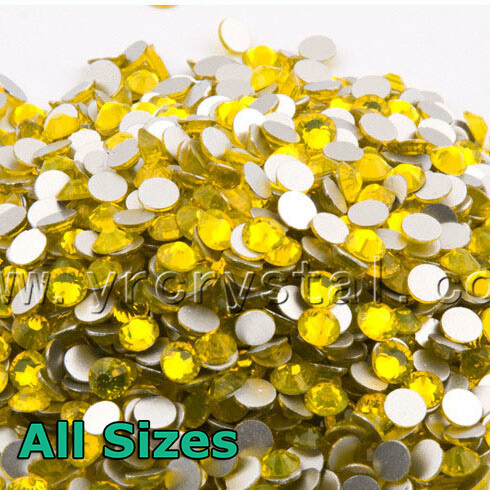 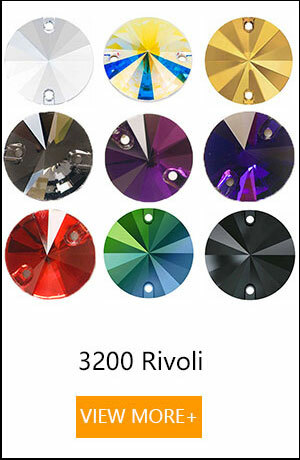 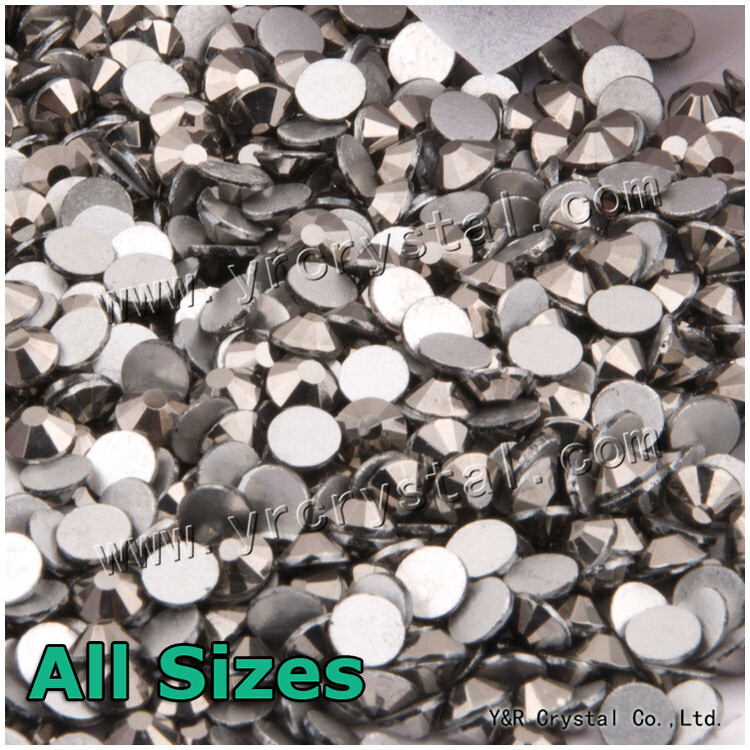 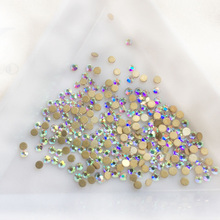 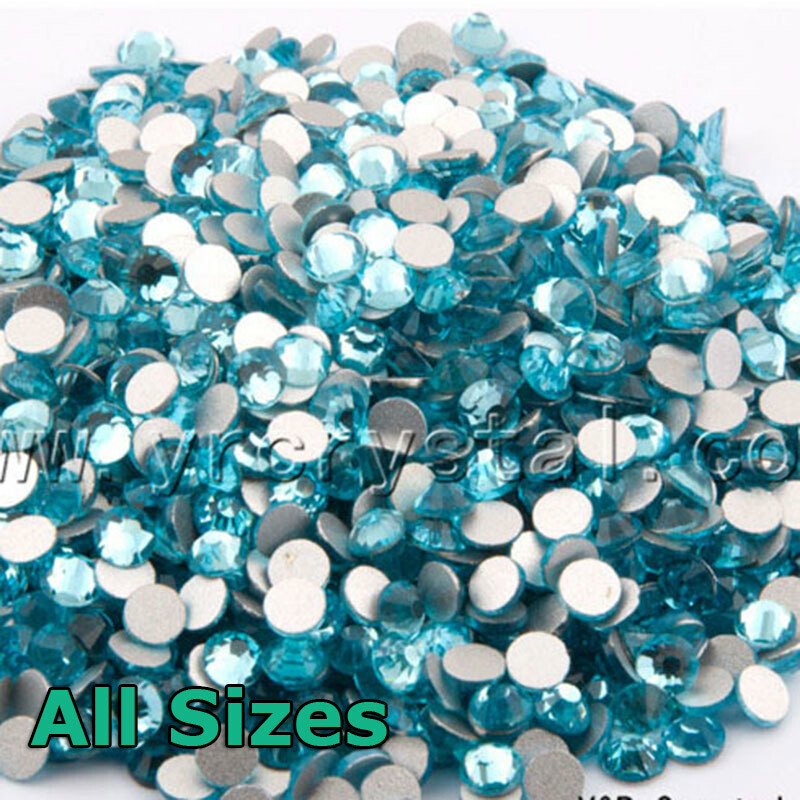 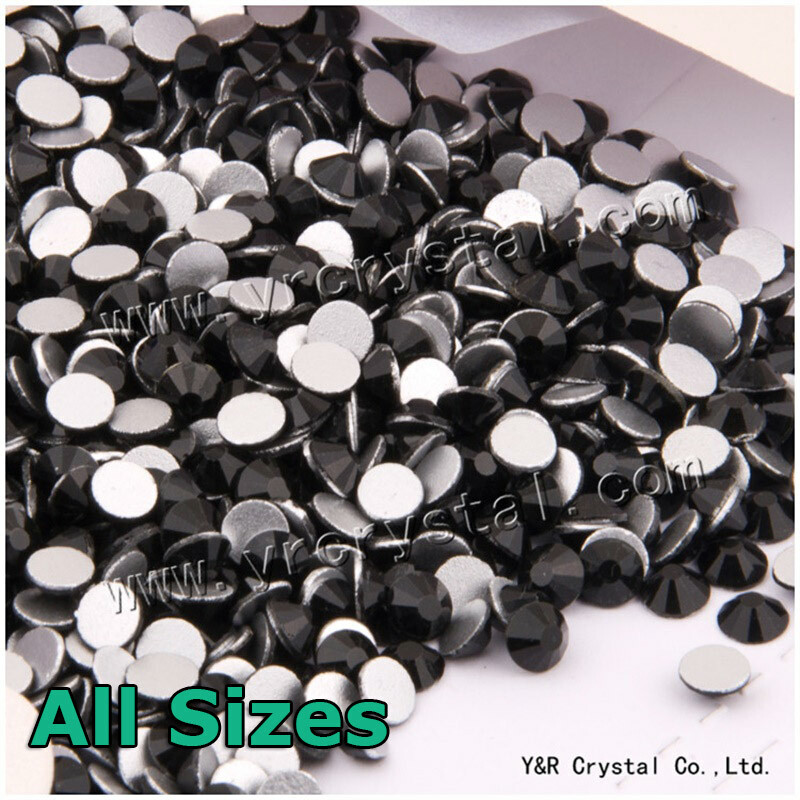 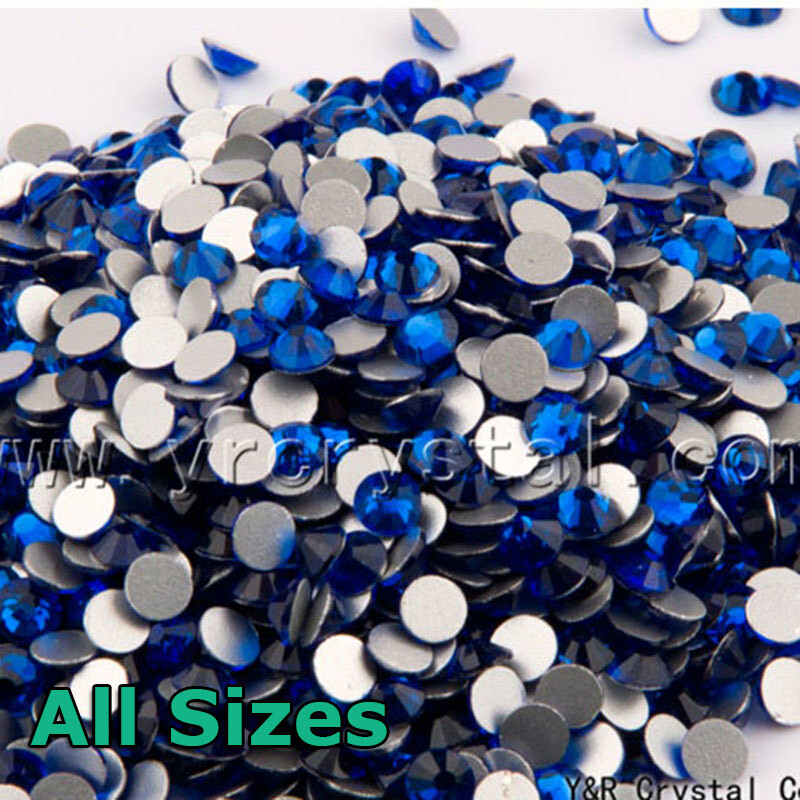 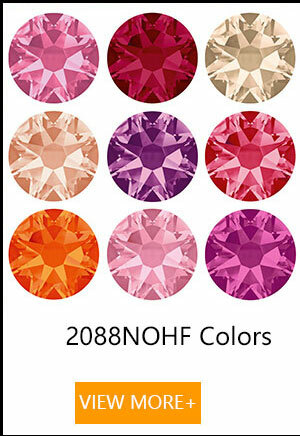 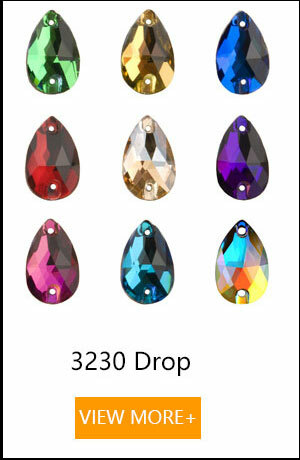 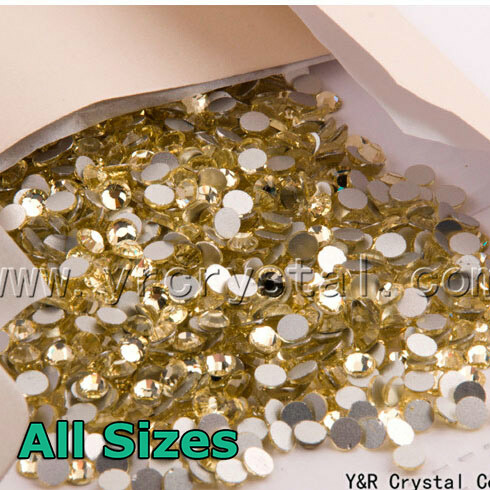 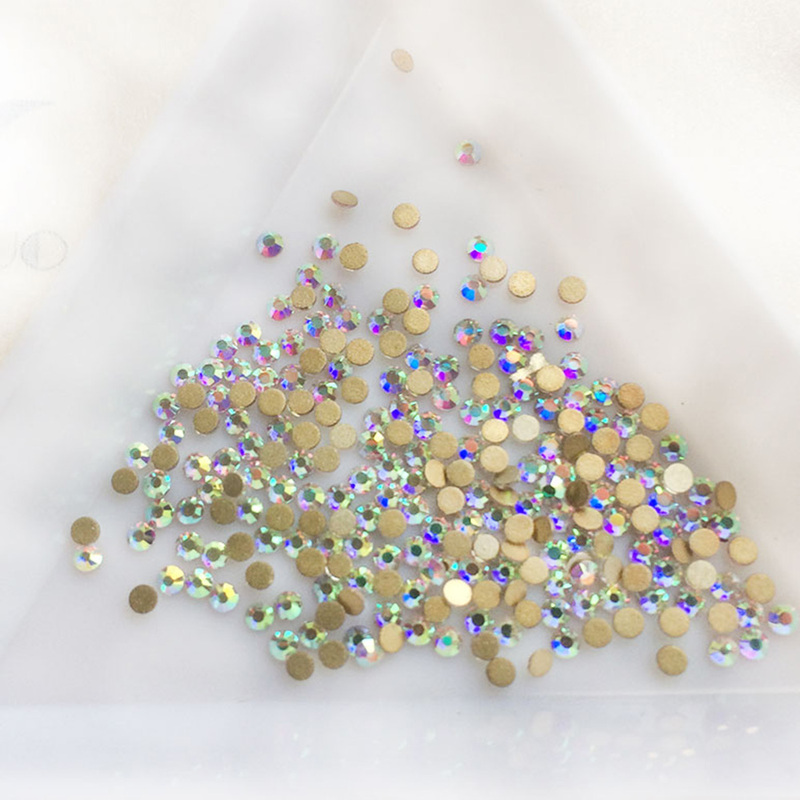 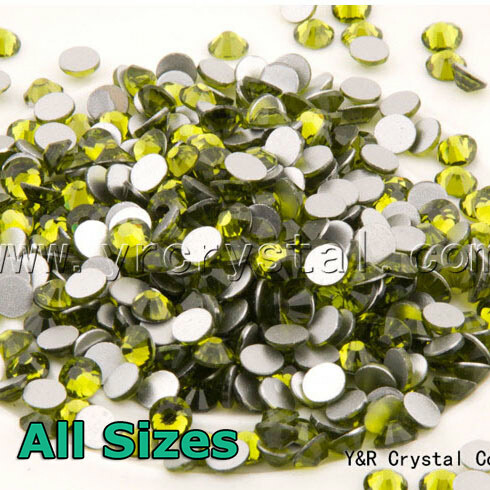 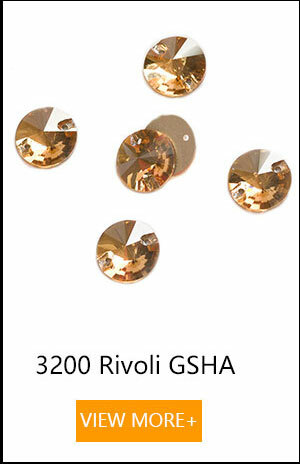 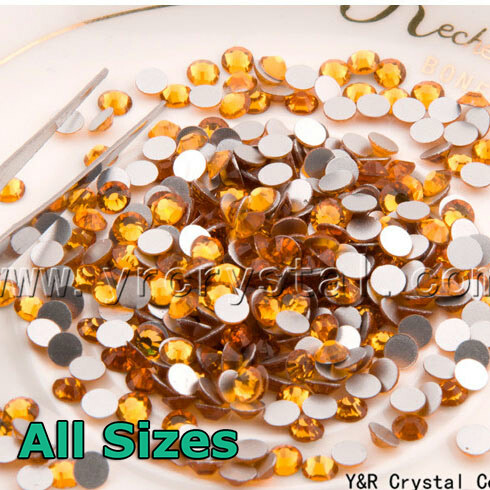 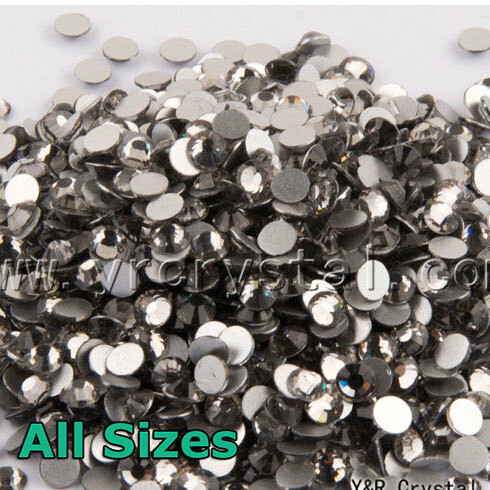 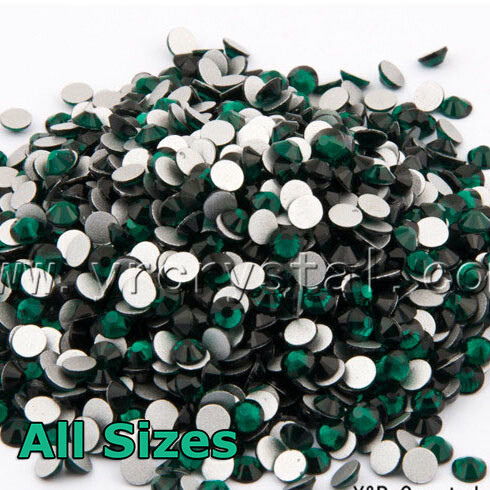 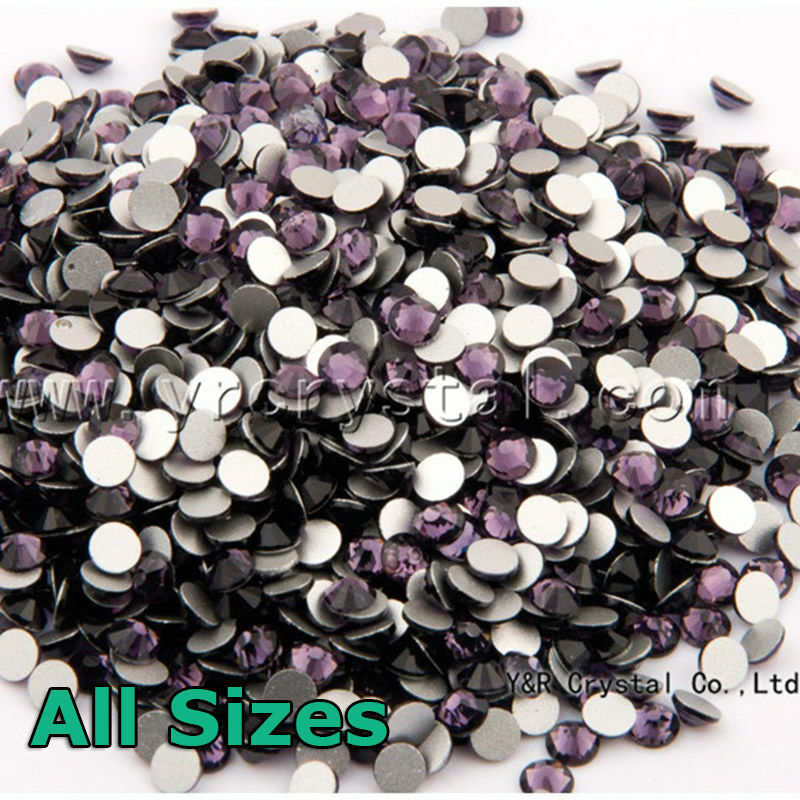 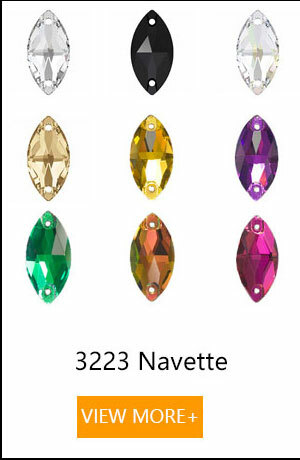 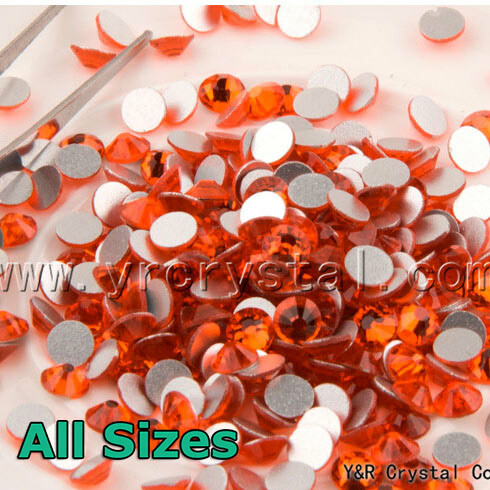 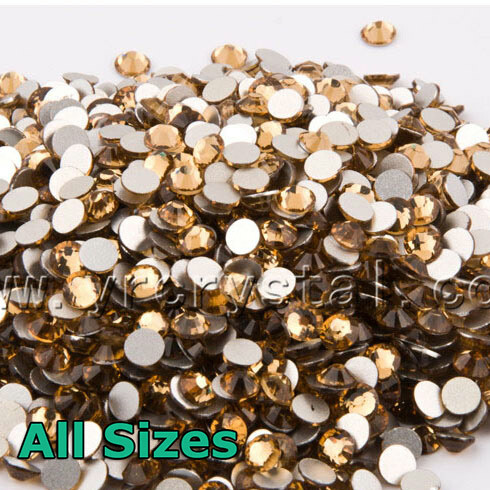 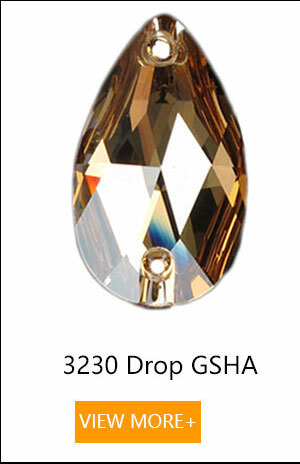 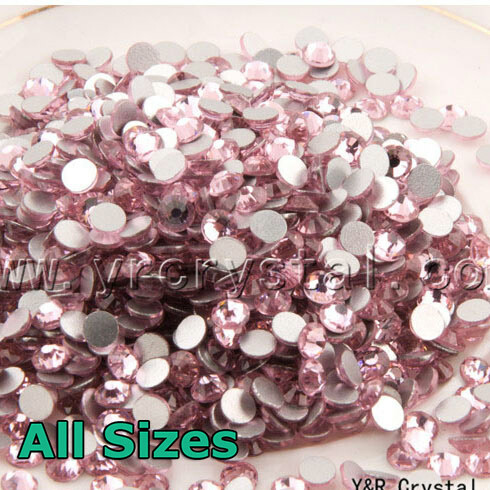 These AB crystal rhinestones sparkle brilliantly in any light. 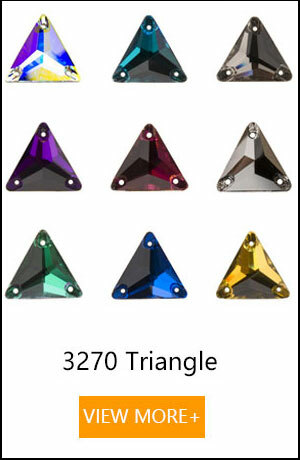 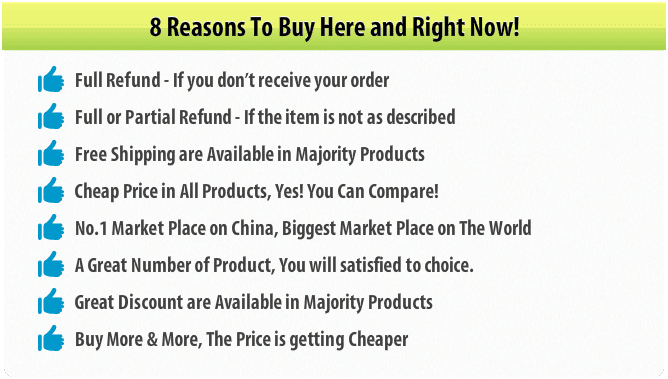 The flat-back design makes them easy to glue to any surface that you wish to decorate. 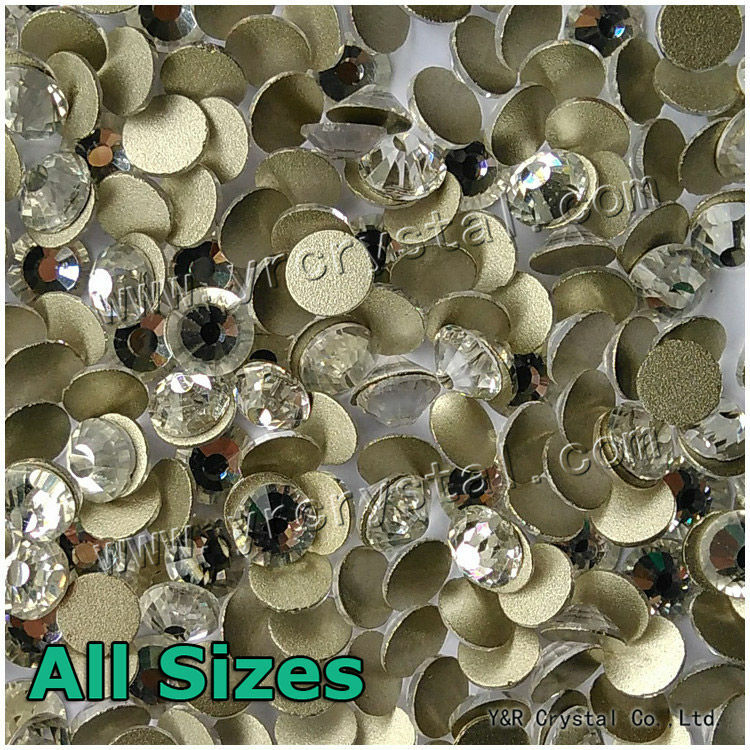 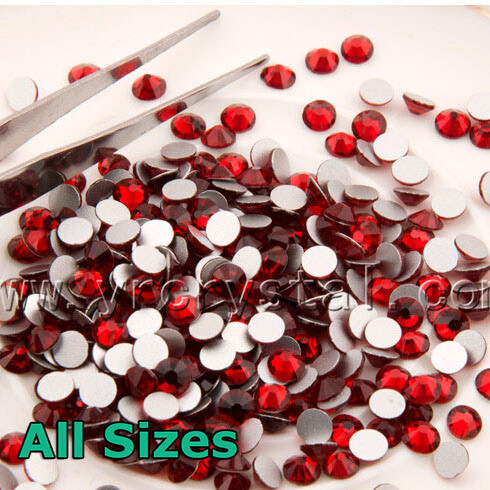 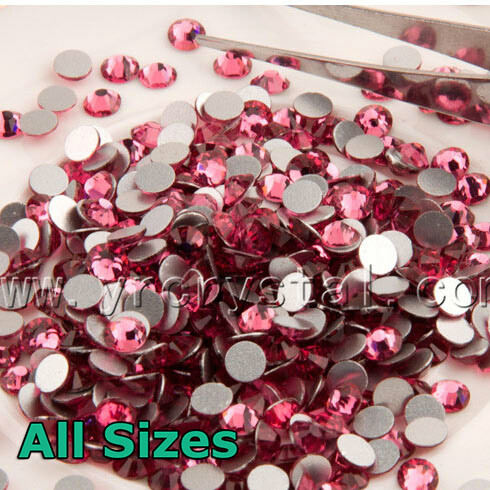 Note: Rhinestones used with glue for cold gluing are available on request.